Or How To Have a Better Menopause Mindset. 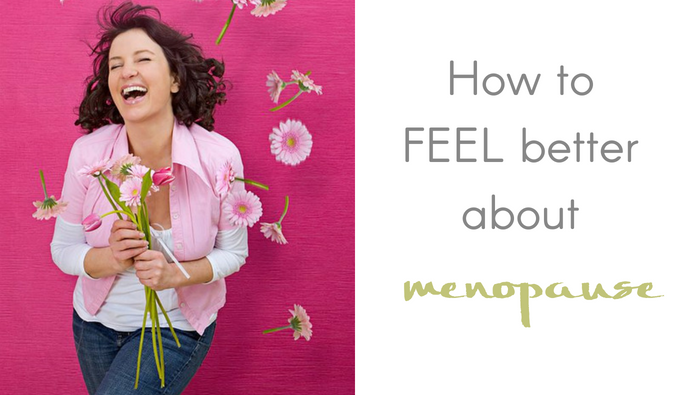 Ok, I’m guessing you don’t believe it is possible to feel better about being Menopausal? To have a better menopause mindset? Just in case you think I might not understand, please be assured I DO. I have been suffering from the side effects of perimenopause, the weight gain, hot flushes, mood swings. When it all started I really struggled with the thought of “that’s me done then’ I always thought that menopause happened to old women, but now I am there (I’m 49) and I don’t feel old at all. As menopausal women we feel invisible, lack confidence, get lost in worry and anxiety about everything and anything, feel like our lives are over, right? Well, No! actually, absolutely not right! And this is why I have written this post for you today. Yes, lovely lady – the REST of your life. In fact, if you are a similar age to me, you still have at least 25 quality years ahead of you – I am actually banking on more like 30 -35, but I thought I would be conservative with the numbers just there. In our grandmother’s day, once she reached the menopause it was time to reach for the knitting and the rocking chair and to a certain degree it is the same for our parents. But for us, well it is different and so the menopause signals the start of embracing with open arms the next chapter of our lives. Are you a glass half full or a glass half empty kinda girl? Do you focus on what you don’t want rather than what you do want? If you are the glass half empty type and know what you don’t want more than what you do want, then you are not alone, but you may want to consider a change. Research shows that negative thoughts programme your brain to do a specific action (like run from danger) but at the same time narrow your mind and focus your thoughts on that one thing. The brain will then start to believe that thing to be true and guess what, so will the rest of you and this is when you start to feel anxiety and worry all the more. Do you feel old? Do you consider yourself ‘Past it’ ? Have you lost touch with the youthful you? Is it too late ‘to change’? If you answered ‘yes’ to any of the above, it’s time to change your attitude to age and accept that age is a state of mind. Average life expectancy for women who are 50 now is 86, so you have a good 30 – 40 years of your life ahead of you. Time to start planning for the next act otherwise you’re going to have a long wait ahead of you before you hang up your handbag. So why is it then that we are so cruel to ourselves and continue to be so? Be more aware of what you are thinking or saying to yourself, are you being self destructive rather than compassionate? Here’s to a happy and healthy 2nd half to your life! With a marvellous menopause mindset. Brilliant blog post, definite food for thought!